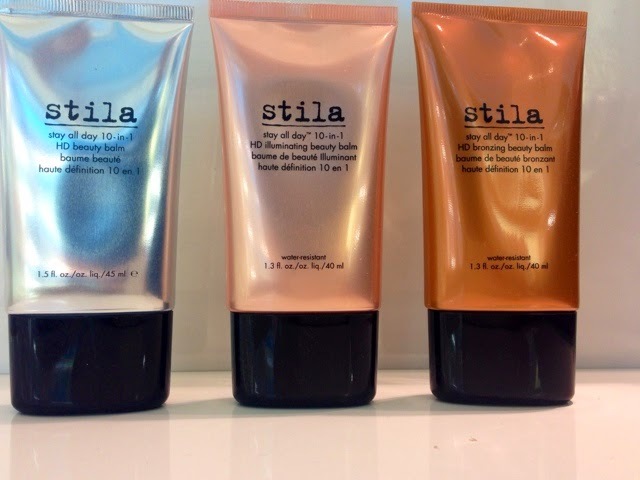 I'm loving the combination of the Stila stay all day 10 in 1 HD beauty balm with Stila HD illuminating beauty balm plus Stila stay all day 10 in 1 HD bronzing beauty balm. 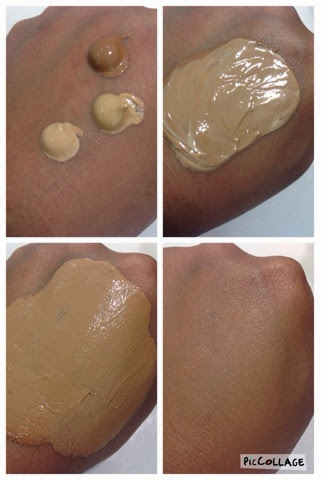 A mix of a a drop of each of these HD BB creams create the most perfect water resistant beautiful natural coverage. These 10 in 1 HD beauty balms are long wearing, oil free, help diminish the appearance of fine lines and helps with reduces the appearance of large pores. Dries to a silky powdery smooth finish. All three combined you are left with a flawless, lot within and bronzed glow.